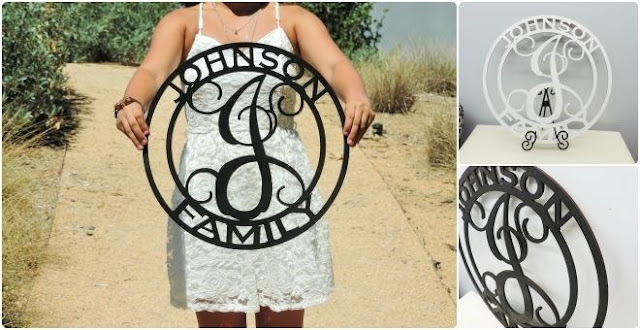 Check out these Trendy Huge Name Art Pieces for ONLY $19.99 (Retail $69.99)! They come naked/lightly sanded and ready to be painted, embellished or showcased as pictured. They make great gifts for Weddings, Teacher's, Friends and Family. Hang as shipped, paint them or add them to a Wreath. Right now you can get this Little Tikes Easy Store Jr. Table With Umbrella for ONLY $39.16 (Retail $59.99)! 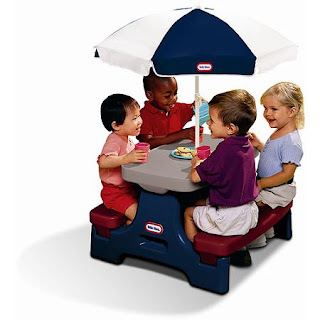 The Little Tikes Easy Store Jr Play Table with umbrella lets kids assemble for fun-filled snacks-time and game time. This bright, colorful Easy Store play table Sized right for younger children. This kids indoor/outdoor table with umbrella "unlocks" and folds for easy portability and storage. This childrens play table also features a fancy umbrella. Now your kids can have extended fun time outdoors and yet be safe from the UV rays of the sun. This pretty kids outdoor table with umbrella is easy to assemble and requires no tools. This convenient play table can comfortably seat 4 kids. Moreover, it teaches kids valuable lessons of group discussions, vocabulary development, encourages social meet-ups and even nurtures creativity of kids. Here are the new RedPlum coupons that have been added in the past day or so. Remember to print your favorites now before they reach their print limits and disappear. 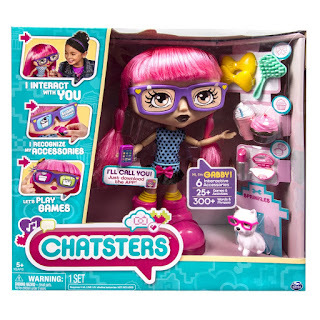 Right now you can score this Chatsters - Gabby Interactive Doll for ONLY $17.99 (Retail $79.99)! -Gabby comes with 6 interactive accessories that can unlock special games and activities to play with Gabby. Also included are 3 non-interactive hair accessories. -When Gabby chats, her eyes animate! They also light up in different colors. The yellow hearts on Gabby's glasses are touch sensors. Tap on each corner to answer her questions, play games, or give her makeovers. -Gabby says over 300 unique words &amp; phrases and has over 25 games and activities. For extra fun, download the free app, compatible with select iOS and Android devices. -Chatsters Gabby doll is for ages 5+ and requires 4 AA batteries (not included). 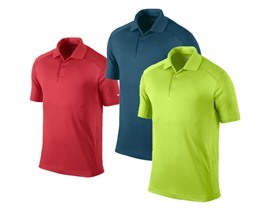 Today only you can get one of these Nike Dri-FIT Victory Polos for ONLY $29.99 (Retail $50)! These are available in 10 different colors. The Nike Dri-FIT Victory Men's Golf Polo is made with stretchy fabric that lifts sweat away from the skin to help you stay dry throughout your round. 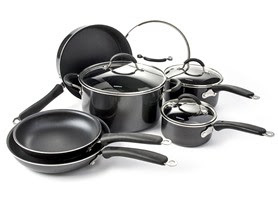 Today only get this Cuisinart 10Pc Aluminum NonStick Cookware Set for ONLY $69.99 (Retail $260)! Perform all cooking tasks, large or small with this Cuisinart Non-Stick Cookware Set. Simmer, saute, fry, broil or braise to your heart's content. 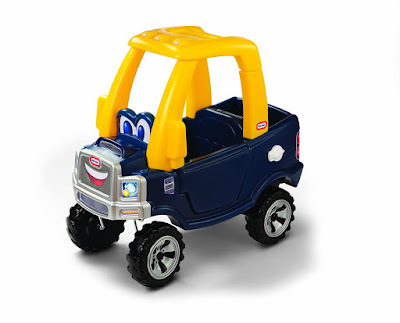 Hurry over to Amazon.com to score the Little Tikes Cozy Truck for just $55.30 shipped! This is the lowest price I have seen on this! Perfect for ages 1 to 5 years, this truck includes a flatbed with a drop-down tailgate, rugged "off road" wheels, an opening gas cap, a steering wheel with a working horn, opening and closing driver's door, and more! 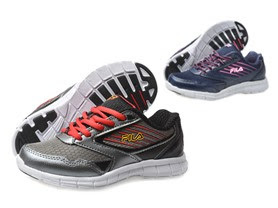 Today only you can score a pair of these FILA Proze Silver or Navy Shoes ONLY $18.99 (Retail $55)! 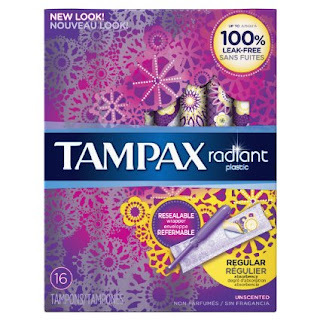 Right now you can get these Tampax Radiant Plastic Unscented Tampons (16 Count) for ONLY $1.79 Shipped. To get this deal, go here and scroll down to clip the $2.00 off coupon (must be logged into Amazon to see it). Then click on the Subscribe and Save option to the right and the price will drop to $1.79 shipped and check out as usual. Once your order ships, go to "Your Account" and click on "Manage Subscribe and Save" to cancel future shipments. WOW! 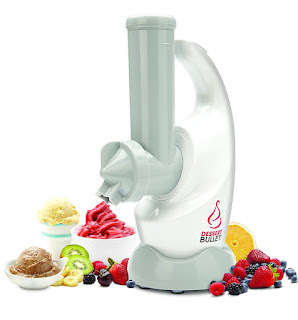 Right now you can get this Magic Bullet Dessert Bullet Blender for ONLY $19.99 (Retail $49.99)!